Having grown up in Wisconsin, next to Geneva Lake, I learned quickly that the way to get through a long cold winter is to embrace the season by enjoying the out of doors. As a child, I loved being out in the snow, sledding and making snowmen. At the age of eight, I learned to ice skate and that was where you would find me when I wasn’t in school. In high school, a new ski hill opened on the south shore of the lake and I was there. I never became an expert, but I held my own. 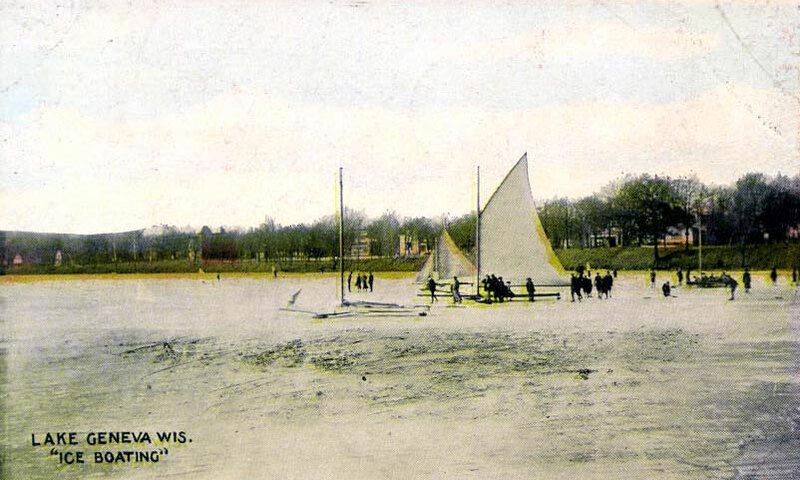 There were also other winter pastimes that adults enjoyed like ice fishing and iceboating. My dad was never interested in fishing, despite that both his dad and his father-in-law were avid fishermen. And he couldn’t afford an ice boat so that wasn’t part of his winter activities either. But, it didn’t mean he couldn’t watch. 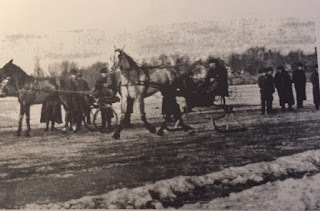 Going back before the automobile came along, winter around southern Wisconsin mean switching from carriages and wagons for transportation to sleighs. In a diary kept by a resident of Lake Geneva in the 1870s, she mentions taking a sleigh across the frozen lake to hire a man to chop firewood. Winters were definitely colder and longer than they are today. Usually, a sleigh ride conjures up romantic sentiments. Easy to say when we have our heated cars to use most of the time. Another winter pastime that apparently died out before I was alive was horse racing on the frozen lake. It was mentioned recently on a Facebook page that focuses on the history of Williams Bay, a small village on Geneva Lake. It was stated that the horses wore special shoes (spiked I presume) and harness raced along a designated track on the frozen lake. Now, that would have been fun to watch. Ice boating (ice yachting it’s sometimes called) involves something that resembles a sailboat but that’s where the similarities end. 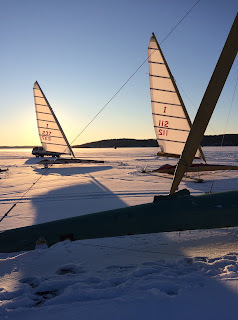 Buffeted by a good wind, an iceboat can hit very high speeds. Races are often held on Geneva Lake and other lakes around Wisconsin. Iceboating has been around for centuries, beginning in Europe when they were used to transport goods to places where railroads could not go. It became a sport in the U.S. in 1790 when Oliver Booth invented a boxy style of ice boat in New York state. By 1869, one of the largest ice boats was built to use to race a train locomotive that ran along the frozen Hudson River's shoreline. At that time the steering was done at the rear where a rudder is placed in a sailboat. A change to steering at the front occurred in the 1930s after a Williams Bay, WI man, Walter Beauvois, invented it. As noted above, Williams Bay is a small village on Geneva Lake. 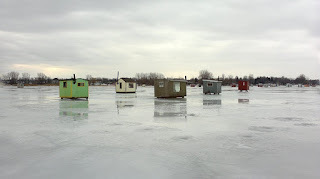 It’s no wonder that ice boating is such an important winter activity on the lake. I remember when I was a child one of my dad’s friends who owned an iceboat offered to take me for a ride. My dad agreed although I think my mom was a nervous wreck. To this day I still remember that ride. Never had I gone so fast, skimming across the ice. He didn’t do any fancy tricks but that didn’t matter to me. 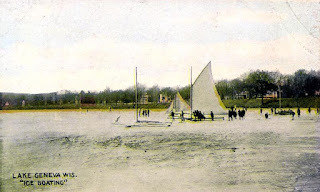 I’m including a picture of the iceboat the man owned here because that could very well be the one I rode in. In the picture, he is causing the boat to “hike” which is what happens when you cause the boat to lift up and ride on only one side blade. content. A running joke around town was that in winter the town of Lake Geneva had a “fourth ward.” Nowadays you still see some shanties out there, but many fishermen have gone to using a pop-up style of covering which they carry out each day and set up. Somehow, it’s just not the same. Do you live, or have you lived, in a cold weather climate during winter? What are the winter activities where you are? Pamela has written most of her life, beginning with her first diary at age eight. 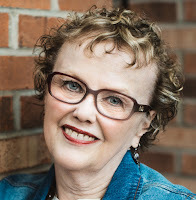 Her novels include Thyme For Love, Surprised by Love in Lake Geneva, Wisconsin and Second Chance Love. Future novels include Shelter Bay, Book 2 in her Newport of the West series set in her hometown of Lake Geneva, Wisconsin and Whatever is True, a contemporary romance. She lives in northeastern Illinois with her two rescue cats. Living in Vermont as a kid, I did a lot of sledding. I also skated and went ice fishing a couple of times. Winter isn't my favorite time of year, though, and I still prefer being inside with a good book. Thanks for posting. This font was a challenge to read, though!! Hi, Pamela. 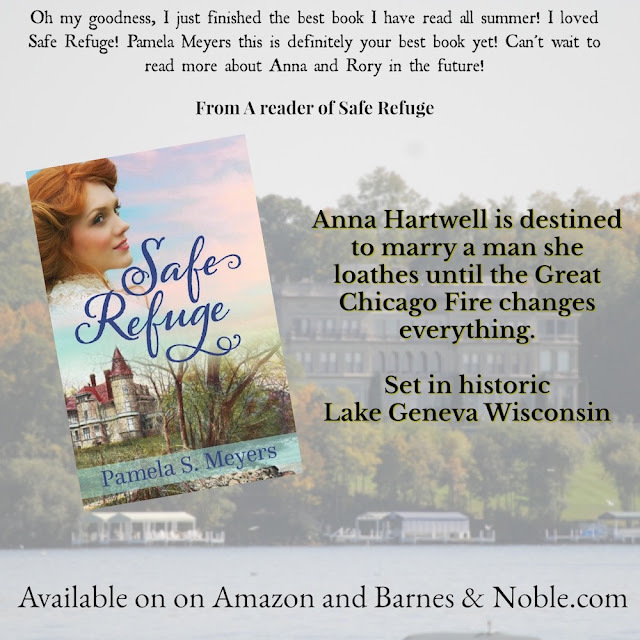 Growing up in Racine, my family had friends with cottages on Lake Geneva. 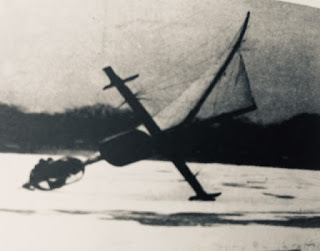 I remember going on an iceboat and it was a major thrill. The Lake is notorious for its winds...and while terrified, it was amazing. Lovely article, and I do miss fishing there, but we live on a little lake here in Illinois. My dad fished with my uncle out there, up into their 80's. Sandi, we grew up so close to each other. I'm glad you have fond memories of Lake Geneva and the lake.